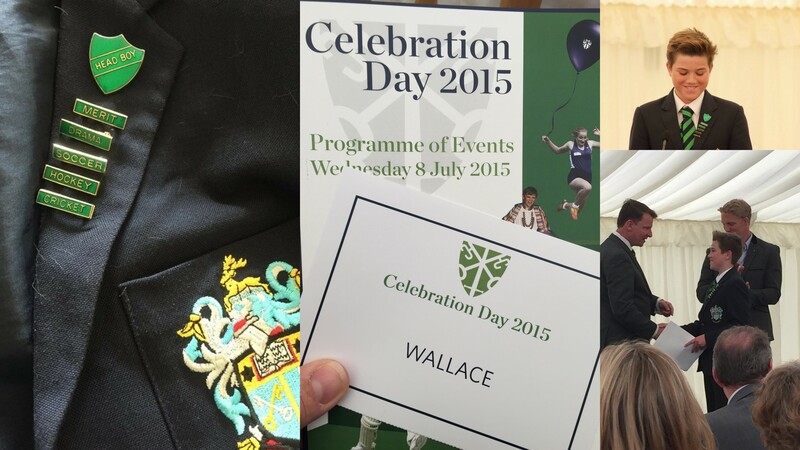 Today I was invited to attend my nephew’s end of term Celebratory Event. 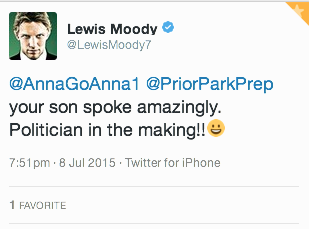 Many of you will know how supremely proud I’ve been that he was invited to be Head Boy this year. I had absolutely no doubt that he’d step up to the added responsibilities, carry them out with his usual enthusiasm and zest but also to understand that to be a Head Boy is often so much more than just new tasks. Today was his final day at a school he’s loved for the past 6 years. I remember when he started, a small ‘squirt’ of a boy who looked up to the Year 8s both in stature and with a mix of admiration and fear. 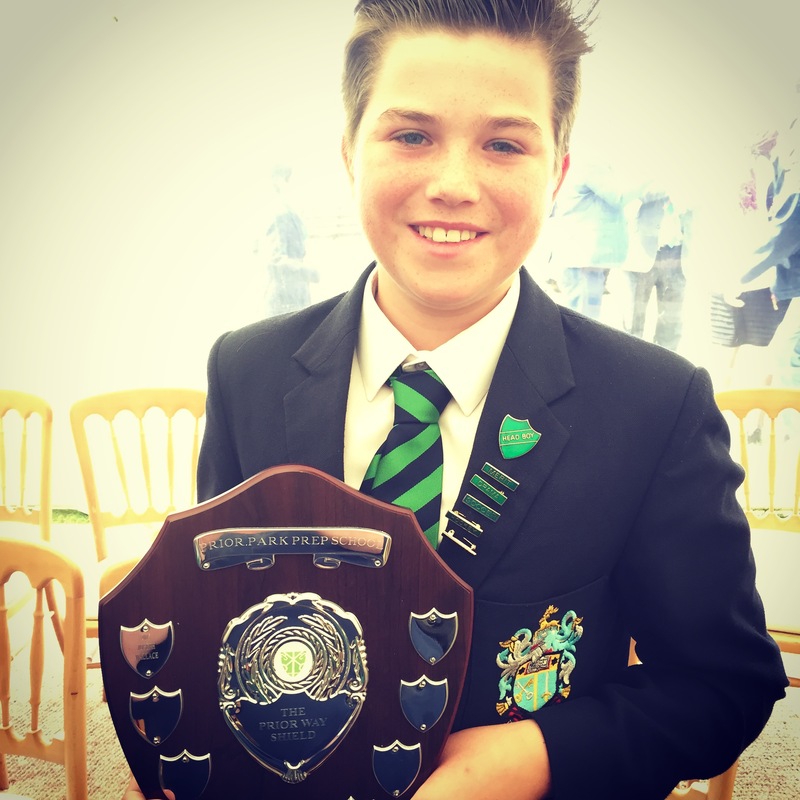 Now he was Head Boy, Year 8 and was being looked up to. 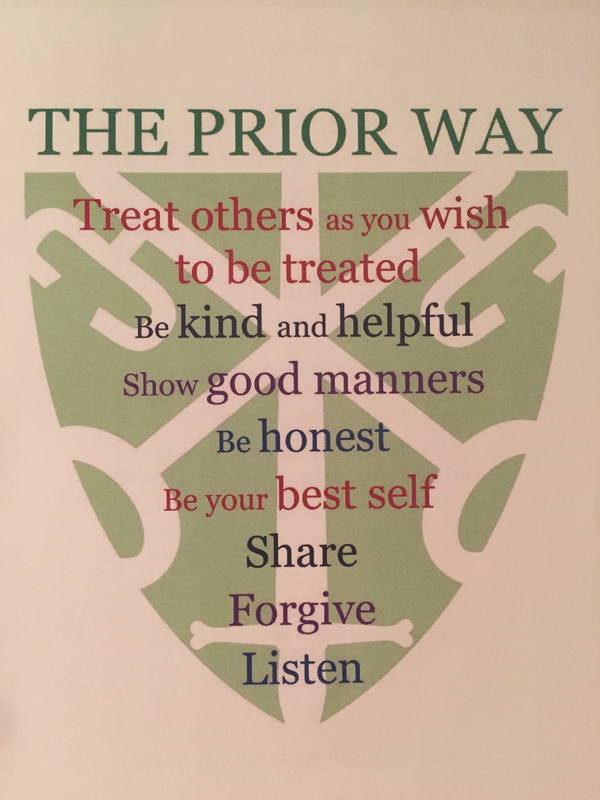 The school not only looks at education, academia and sport but also encourages all their pupils to adopt and behave in accordance with The Prior Way. I’ve always known my nephew has all these qualities in truckloads but today he was awarded by the school for doing so. What better qualities for life and living are there, than those in the Prior Way? As Head Boy, he was asked to speak at today’s Celebration. OhMyWord, Joe was amazing. He wrote the speech himself and honestly I think he’s found his new vocation. His delivery was fabulous. Timing amazing. Inclusion of funny and serious elements perfect. Here’s Joe’s Speech. I’d adopt him as my son any day :-)…but certainly no doubt about his speaking prowess.